You may not need fume extraction permanently. And even if you do, when fumes and dust could be created anywhere in the building, having a fixed extraction system won’t help. 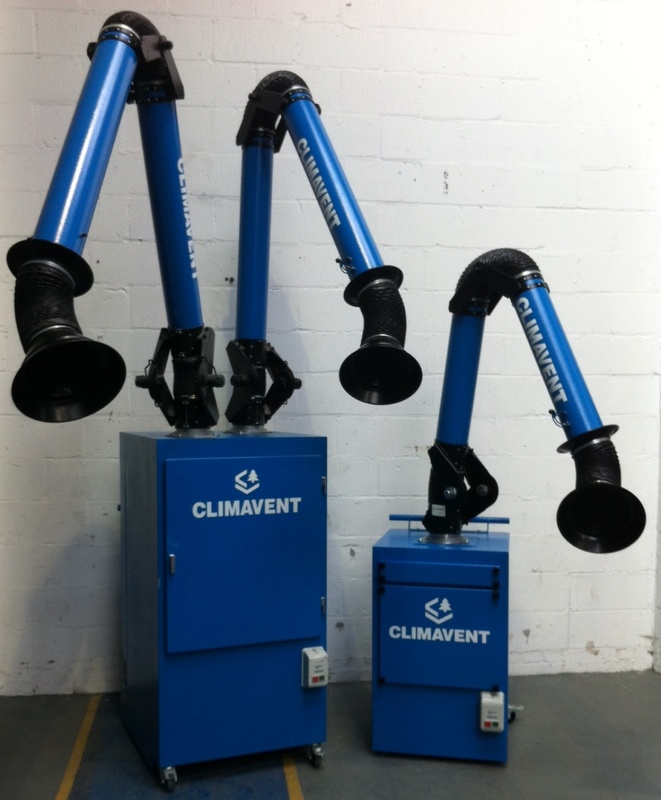 That’s when Climavent mobile fume extraction units are essential. They’re durable and easily manoeuvrable, so they can be taken where they are most needed, quickly. Use them to extract process, plasma and solder fume, for light dust applications and for odours and general ventilation. Talk to us about the applications and areas you wish to cover and we’ll ensure you have the right unit and the right filters for the job. And as with all our mobile extraction units, you can buy or hire (subject to availability). Talk to us about your mobile extraction requirements now.